New patients are invited to complete our New Patient Form and Transfer of Medical Records Consent Form prior to your appointment. For urgent cases, please telephone us immediately to discuss the problem or just come directly to the surgery. Or alternatively, contact 000. 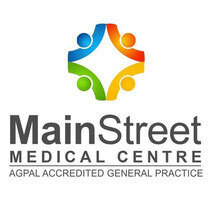 Main Street Medical Centre is a mixed billing practice, and fees are dependent on the policy of your treating doctor. Our standard fee for a consultation (for those without Pension or Health Care Cards) is $76. Pensioners and Health Care Card holders can be bulk billed or billed at a reduced rate of $56.00, depending on the billing policy of your treating doctor. Veterans' Affairs patients are bulk billed. The fees mentioned are for a standard consultation but may vary depending on the length of your consultation. Our policy is that payments are to be made on the day of the consultation. Accepted payment methods include credit card, EFTPOS, and cash. Off-street parking is available at the rear of the building. Street parking on Main Street is also available. Our practice is committed to preventative care and we may issue you with reminder notices or practice information from time to time. Please advise reception if you would like to withdraw from this free service. 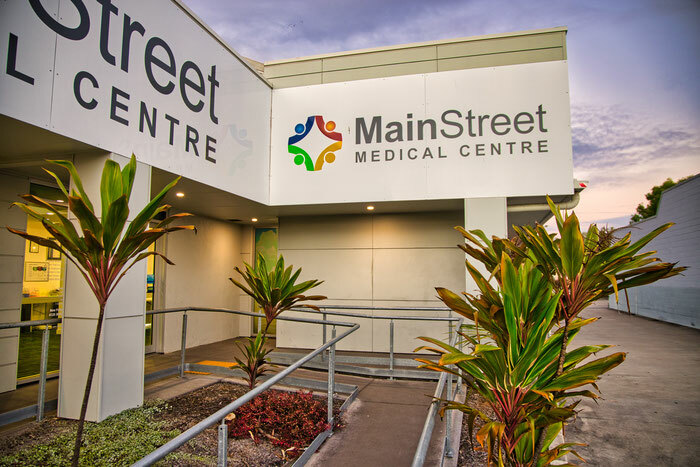 Main Street Medical Centre works together with other local practices to provide an after-hours service for our patients. If you require urgent medical attention after hours, please ring the surgery on 4128 3644. A recorded message will advise you how to get in touch with the doctor on duty. This may be a doctor from another local practice. Consultations after hours may incur a fee. Please be guided by what your doctor tells you when he or she orders any tests, but as a general rule you will need to phone the surgery and make an appointment to discuss the results. It is important that you always keep us informed of any change to your contact details, including your preferred telephone number, so that we are able to contact you if needed.